Greece Private Tours, Mykonos Tour, Athens Private Tours Greece. Private tour with all the must to see in Athens. 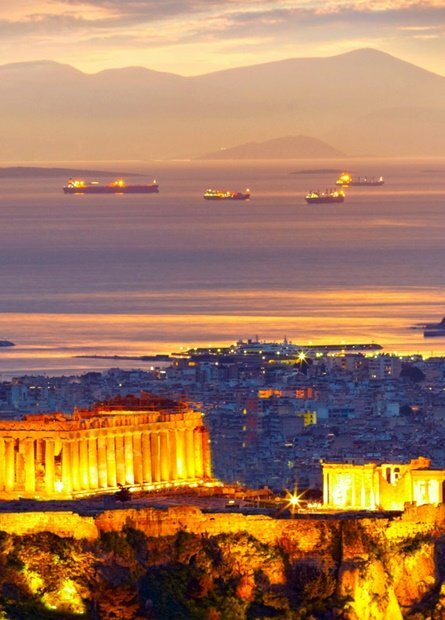 Athens Private Tours, Athens tours & Excursions Greece. 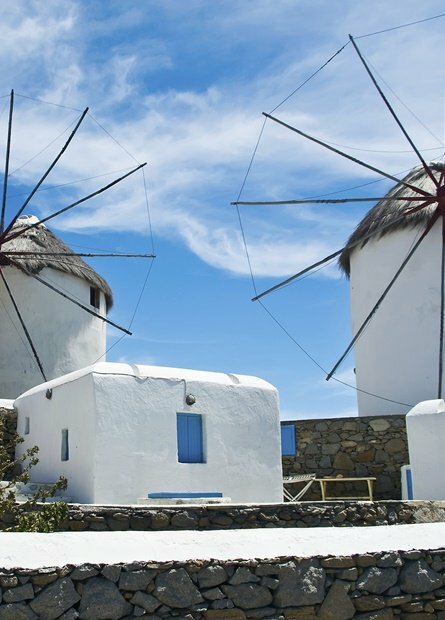 Mykonos Private Tours, Mykonos Tours & Excursions Greece. Santorini Private Tours, Santorini Tours & Excursions Greece. Athens private tours knows how this city works, lives, celebrates. 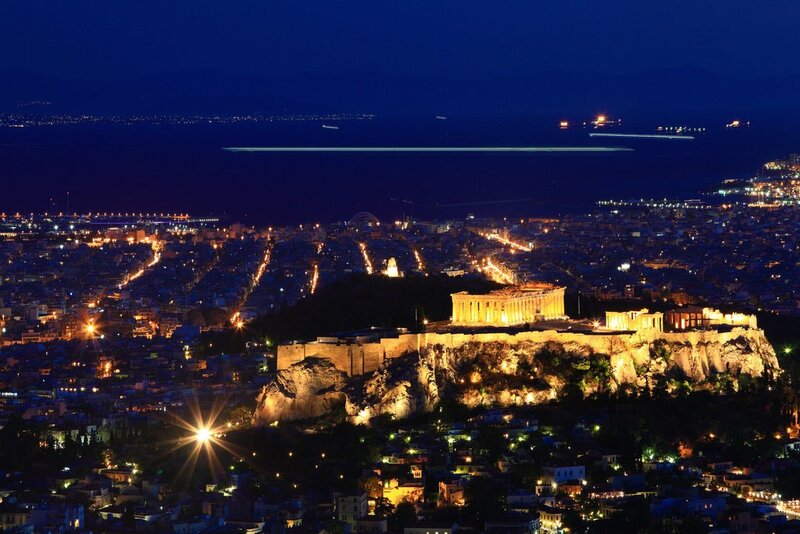 Our tours can show you the way of living the Athens experience to the fullest. Athens private tours Acropolis and Acropolis museum, Lycabetus Hill, Plaka, Thission, Herodes Atticus, Sounion -Temple of Poseidon and the list goes on and on. One of the most popular tourist island in the Mediterranean. Mykonos private tours will guide you through and will drive you anywhere, according to your needs and taste. Mykonos tours from private driver and chauffeur service to South beaches of Mykonos to Delos and Rhenia private cruise. 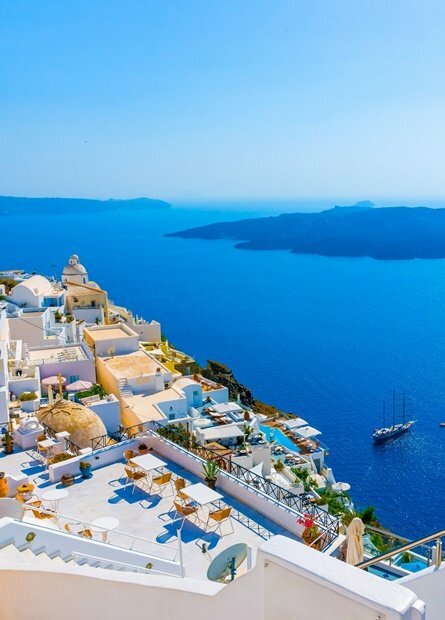 Santorini island with a long history of thousands of years, where the landscapes of the island are considered to be of the most spectacular in the world. Santorini private tours, cruising the Caldera, Ancient Thira, Imerovigli, Fira, tour to amazing beaches. 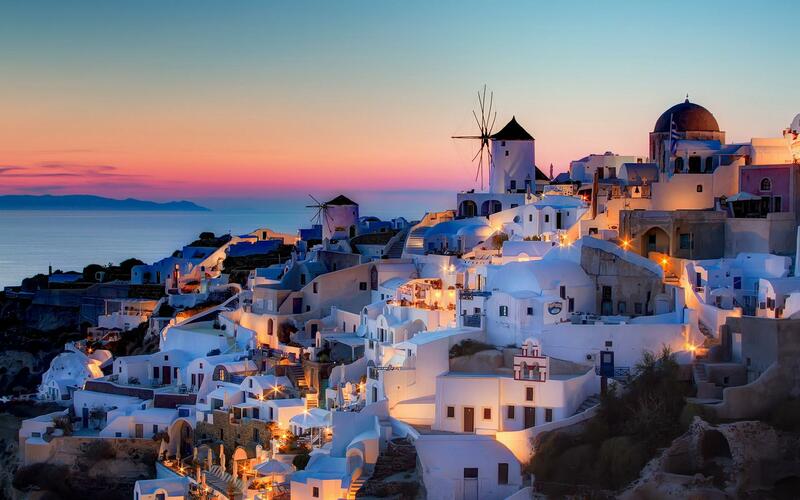 Santorini.. an amazing experience. 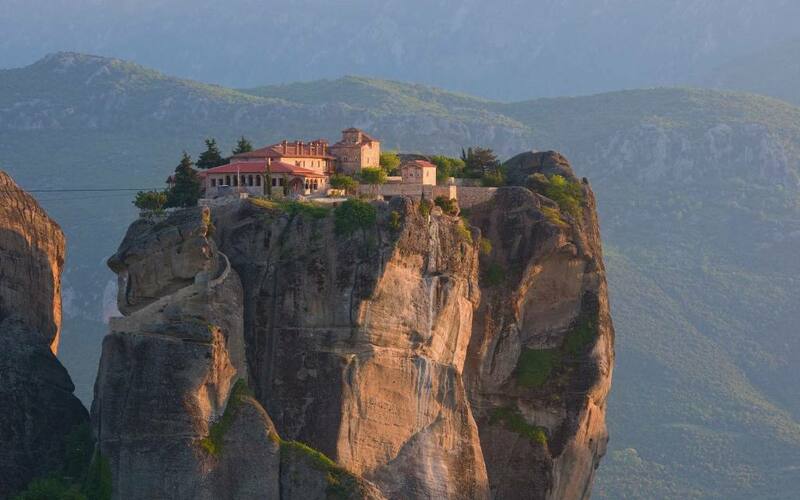 Meteora is one of the most significant monuments in the world. 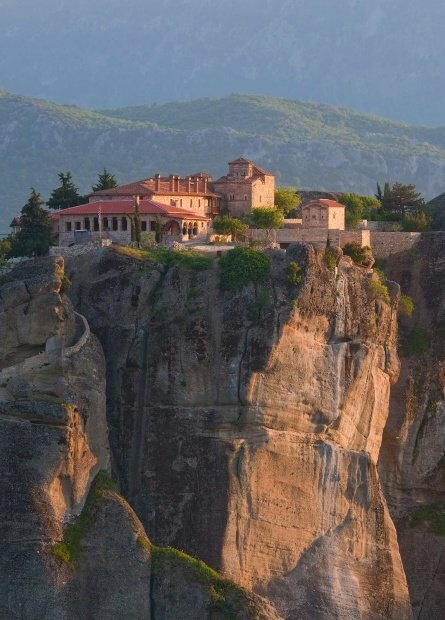 Meteora tours, see for yourself these monasteries that managed to reach for the sky. A private driver in a luxury car will pick you up from your hotel/airport and drive you back at the end of your tour. Crete carries a long legacy and having a private tour there means learn a lot, broaden your horizons and have once in a lifetime experiences. 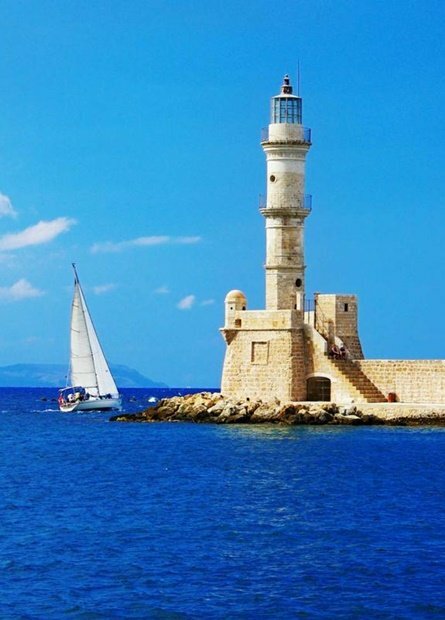 Visit the gorge of Samaria, Chania old town, the Palace of Knossos and have an amazing sailing experience in Elounda. Greece private drivers, Athens, Mykonos, Santorini, Meteora, Crete, Halkidiki. Combine style with class by having your own private driver and explore Athens. Your private driver from a single ride to the airport to 24/7 disposal during your holidays. Live once-in-a-lifetime experiences which perfectly suit your tastes.